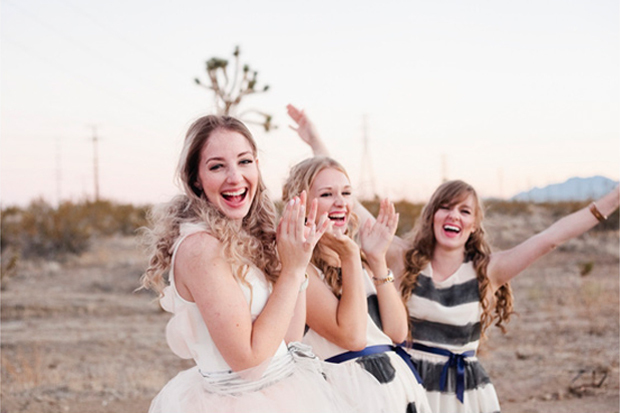 The hen night is a great way for friends of the bride to get to know each other before the wedding and of course celebrate the lady of the moment! One of the best ways to break the ice and get everyone chatting and in party mode is with a few games. 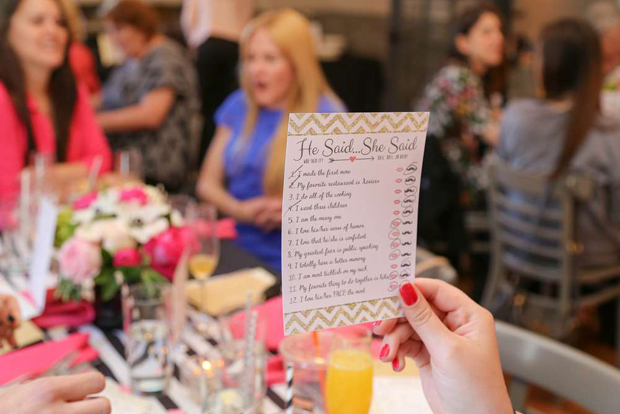 So today we’ve rounded up some all time favorites that are great fun for hen parties – check out 10 brilliant hen party games that will be a big hit with the ladies below! Before the hen, ask the groom (or bride) a series of questions about him, his bride-to-be and their relationship and ask the bride the same questions on the hen night to see how well she knows her partner! Possible questions include where did they meet, where did they have their first date, who gets the last word in an argument, what is his/her greatest fear, his favorite song, his shoe size, who would play him in a movie, what the groom thinks the bride’s most annoying habit is, what the groom’s nickname for the bride is etc. This is a great way to get to know more about the happy couple too and is sure to give everyone a laugh. Before the hen night, ask the bride and groom a series of questions about their love story such as ‘the first thing I noticed about him/her, where they met, their first holiday together, how it went meeting the parents’ etc. Compile a list of their answers, pick out some of the best ones and print them off. The girls then have to guess who said what! Select a few words the girls cannot say for a certain amount of time such as ‘wedding’, ‘hen’, the ‘groom’s name’ and if they do, they have to do a forfeit! 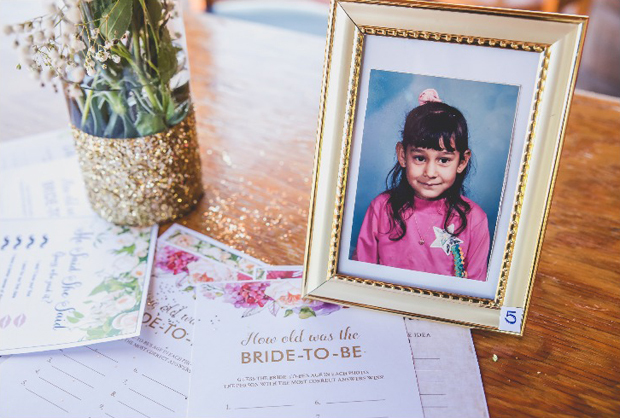 Gather a bunch of photos of the Bride-to-be and have everyone guess how old she was in each pic! This pop quiz for all the girls will show how well you know the lady of the moment! Ask everything from what’s her middle name to shoe size, favourite colour, fave food to where she had her first date with her soon to be hubby/wife. The person with most correct answers wins a prize! Like pass the parcel, this weddingesque version will have the kid in you come out to play! Pass a fake bouquet or some flowers around in a circle and whoever is left holding it when the music stops, leaves the circle. Last one standing wins a prize! 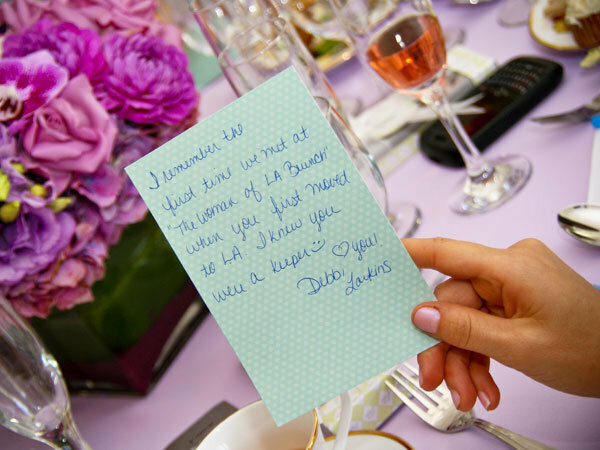 Test the bride’s memory with this one – each of the girls writes down a memory of the bride-to-be and she has to try and guess who wrote that memory! If she gets it wrong, you get a prize! Set some tasks and challenges for you and the girls for the night ahead from who can nab a free cocktail and who can manage to pull a pint to who can get a pic with a group of 5 lads! Set up a points system and compare notes the morning after for a bit fun. Take turns to read from a list of statements – if the sentence that’s been read relates you, take a sip of your drink! Use things like ‘if you’ve know the bride for more than 10 years’, ‘if you’re in the bridal party’, ‘if you have the groom’s number’, ‘if you’ve been to venue they’re getting married in’, ‘if you’ve texted the bride in the last 24 hour’s’… etc. 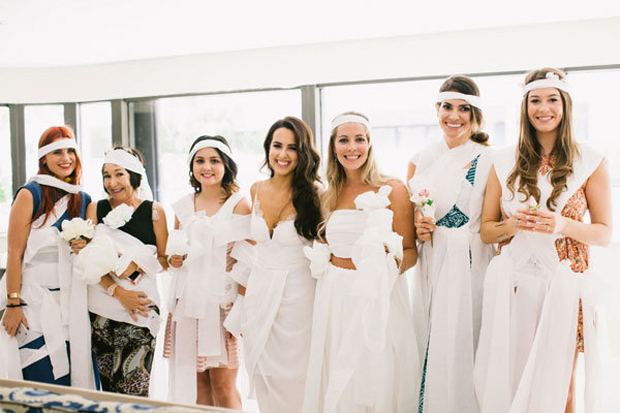 Split in to teams and hand out rolls of toilet paper – one person on the team will be the bride and the aim of the game is to make an awesome wedding dress using just the toilet paper in 10 minutes! The actual bride-to-be then picks her favourite!